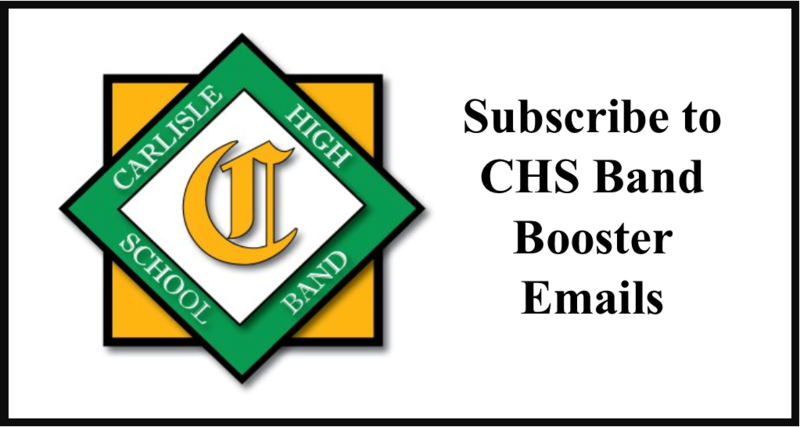 Tonight is our first competition for the 2015 marching band season. 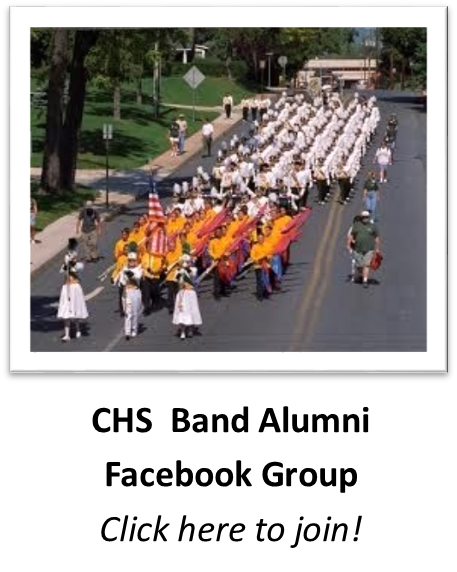 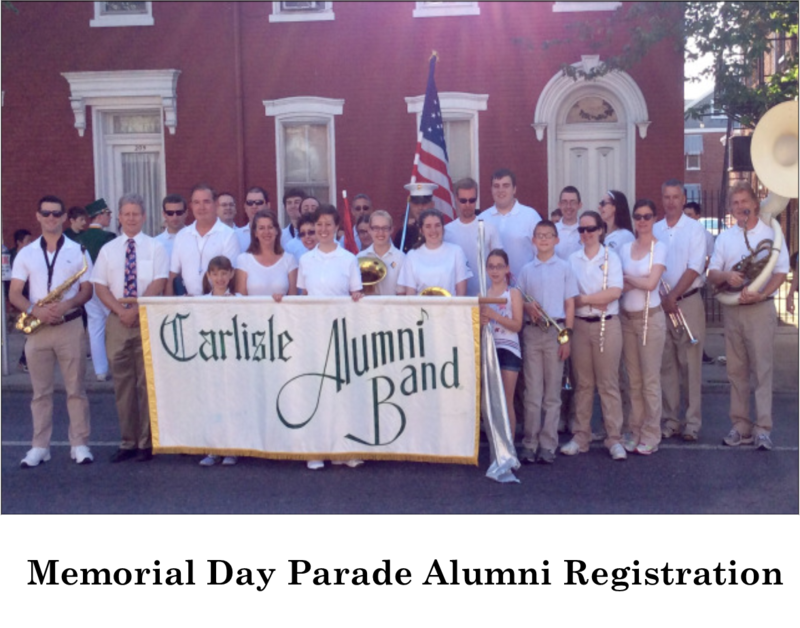 Carlisle is competing this year in Cavalcade of Bands. 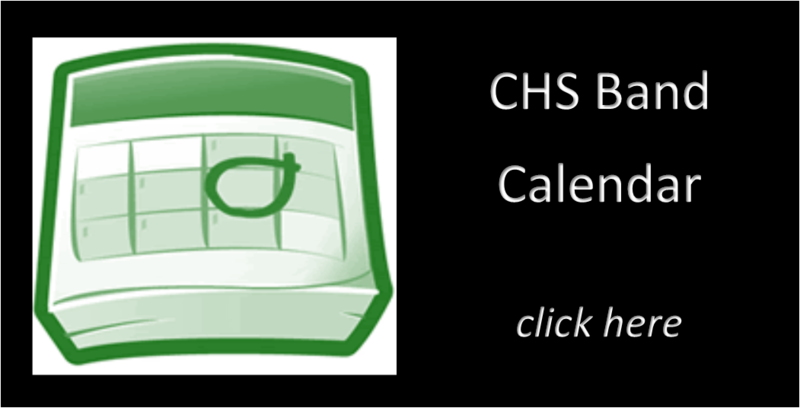 For more information, including the competition schedule, maps, schedules, and results, click here.